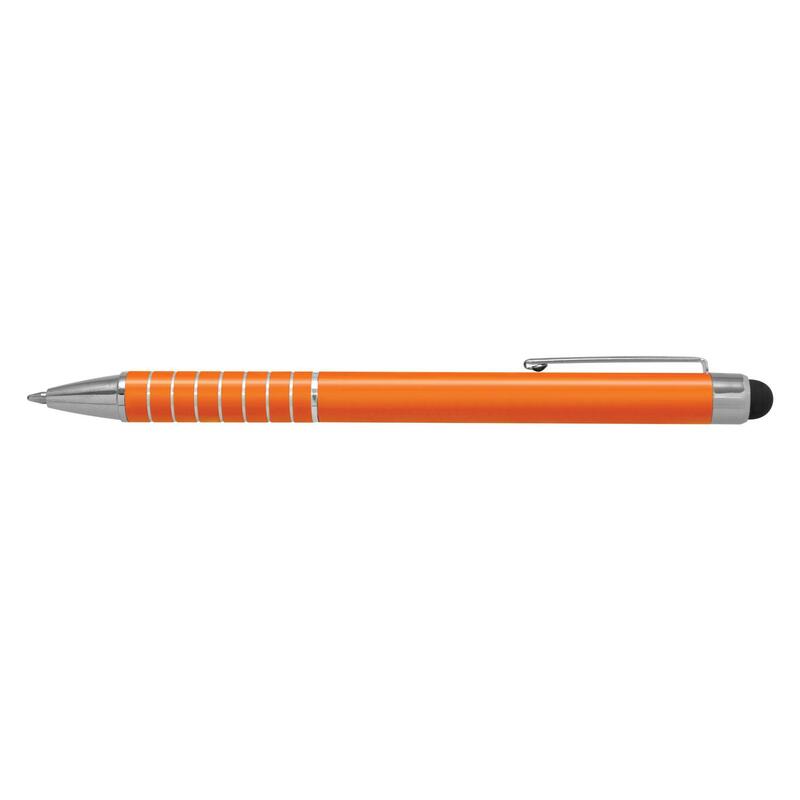 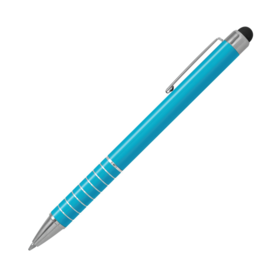 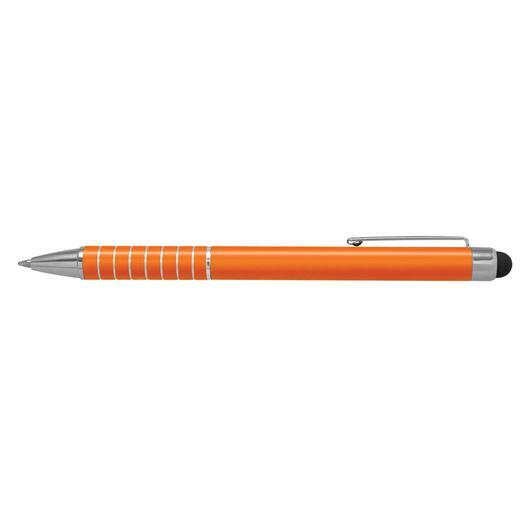 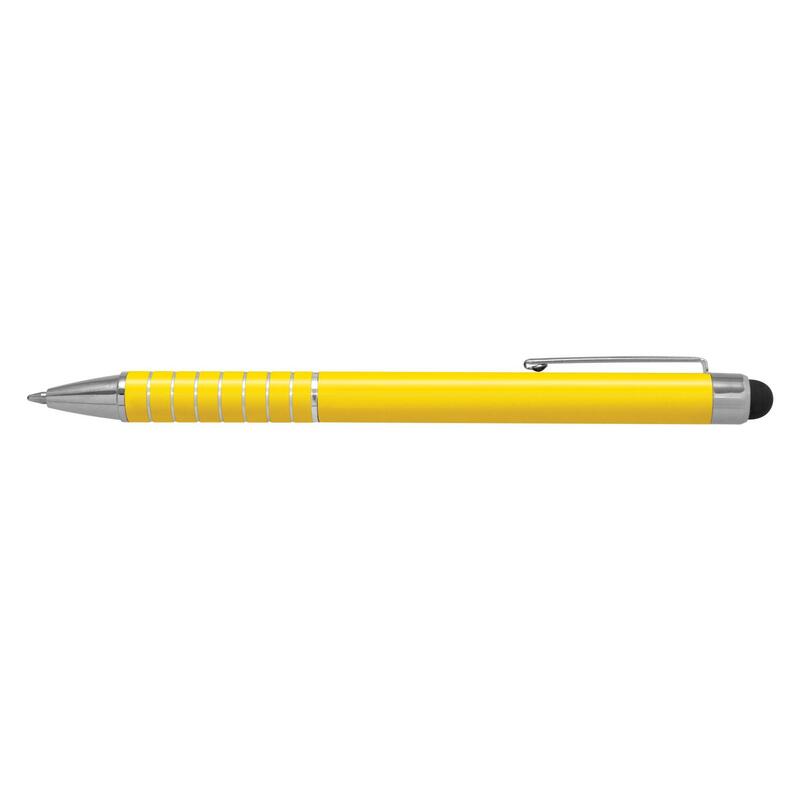 A brightly coloured metal stylus pen that catches the eye and looks stunning. 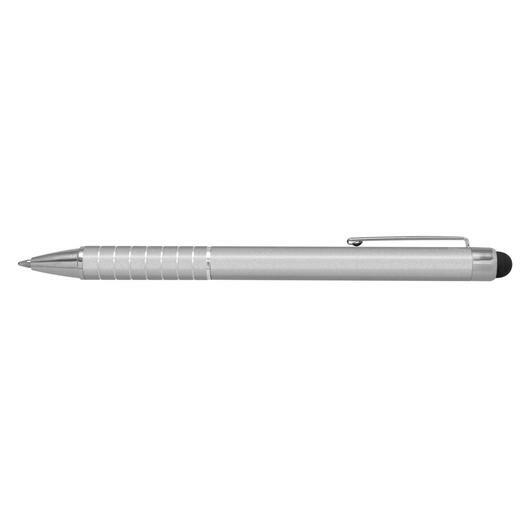 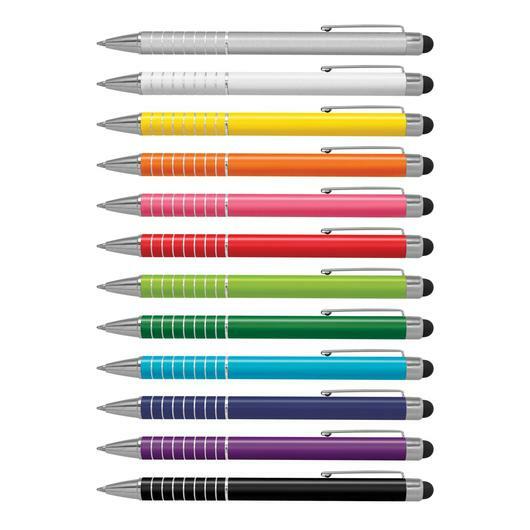 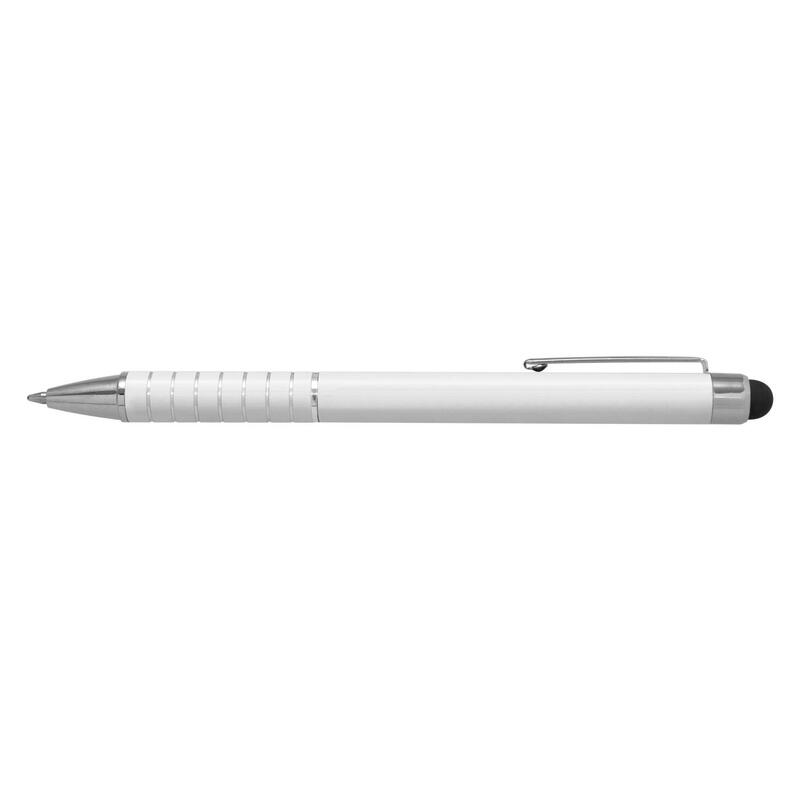 Put your logo in the spotlight with some of these compact twist-action aluminium ball pens. They feature a lacquered barrel, shiny chrome accents and a stylus for easy use on touch screens. 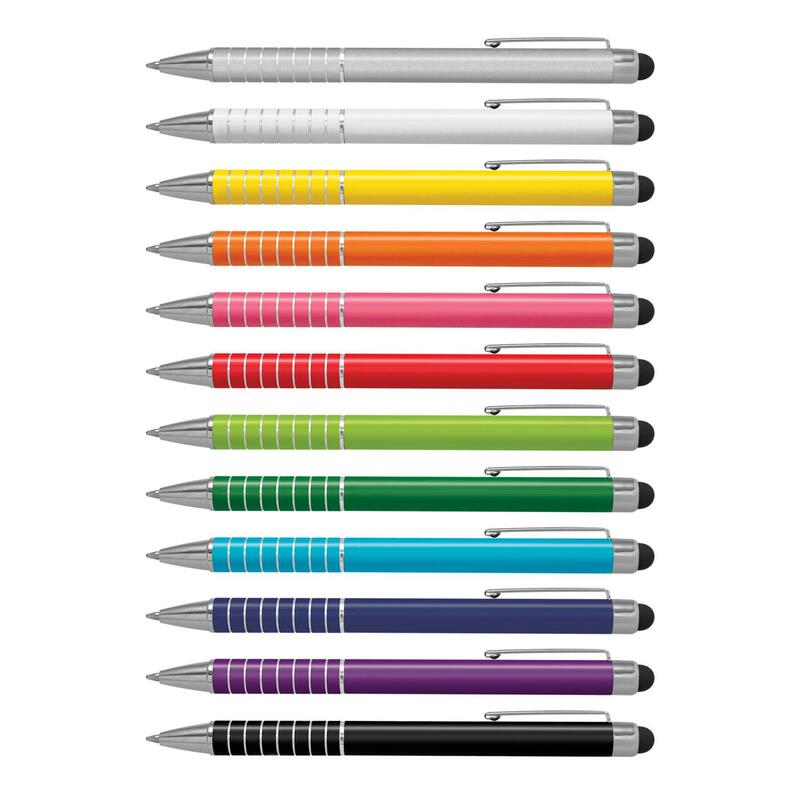 They also include 800m of black ink and can be presented in an optional velvet sleeve or gift box for an additional cost. 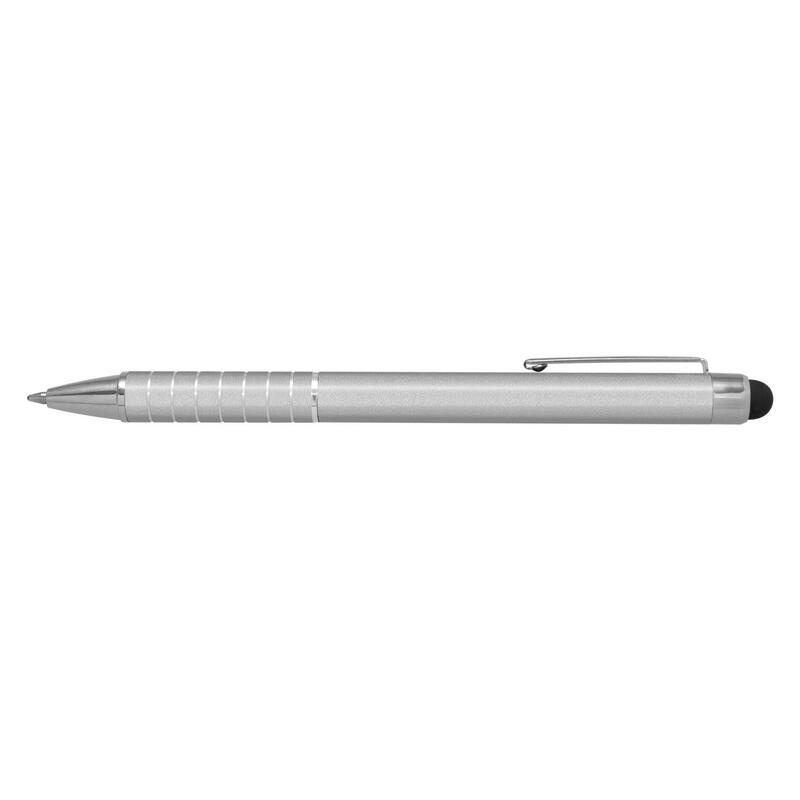 The barrel on these pens laser engrave to an oxidised white colour.